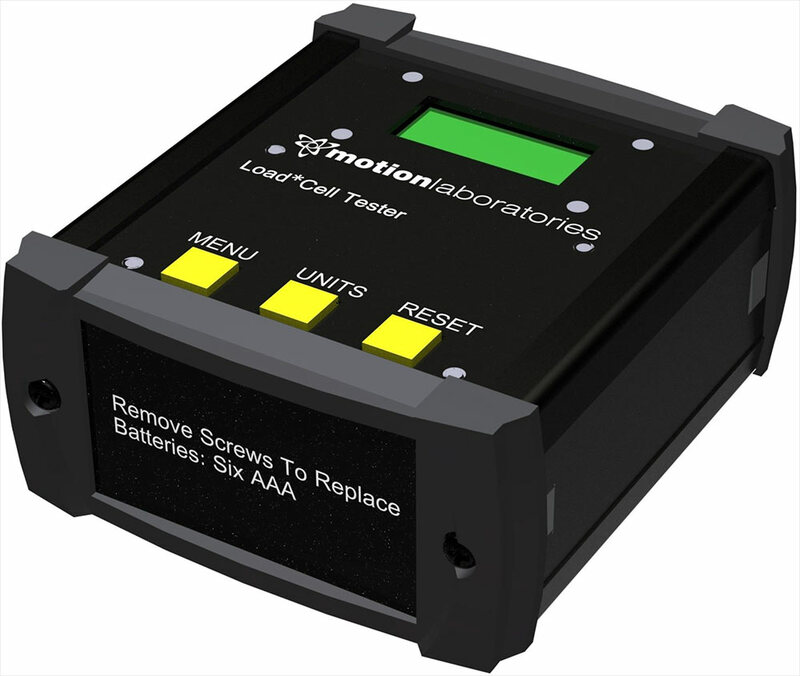 Motion Labs offers a line of testers to help maintain your equipment such as encoder testers, load cell readers, and cable testers. The CT series cable testers are half rack, 2RU devices. 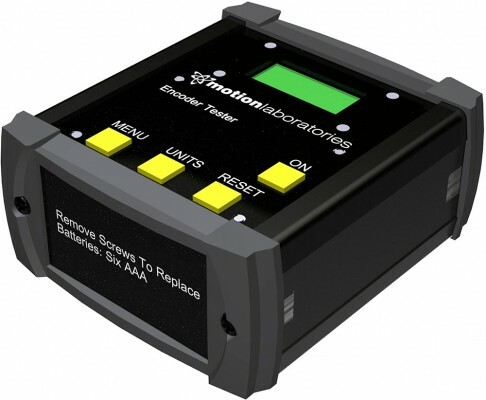 We offer 9 models such that every cable type Motion Laboratories provides can be tested. These cable testers test continuity and can give detailed reports on screen or you can output them to a PC via a USB cable. Encoder testers are hand held, battery operated devices, which allow you to plug into your hoist encoder line, or directly into a Motion Labs encoder assembly to check the encoder functionality.This is a great tool for technicians working with a chain hoist systems with positioning. Load cell readers are also hand held, battery operated devices. 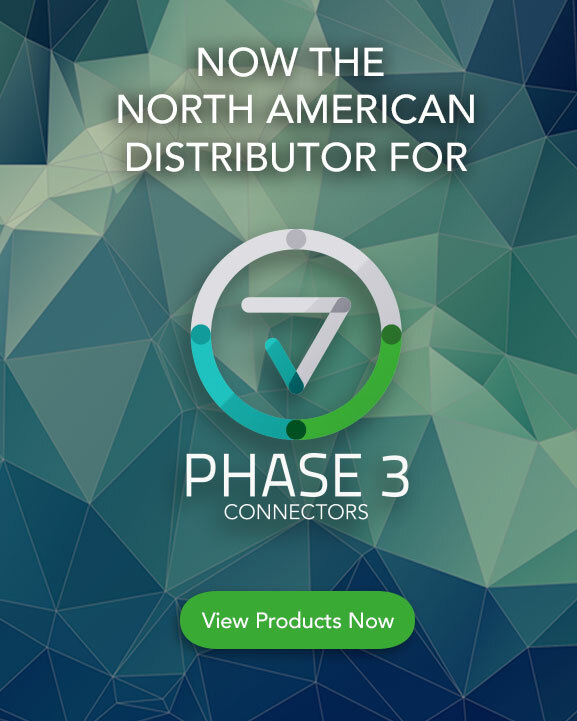 They connect to a load cell with a standard cable and give you the weight read out of the load cell. This reader works with any Motion Labs load cell. This is great for testing your cells prior to hanging them to verify they are in working order.